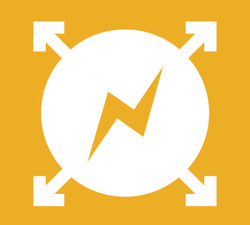 ﻿﻿Shared Energy uses digital technologies and web platforms to enable producers to collaborate directly with customers and investors for the creation, storage and sharing primarily of renewable energy (solar and wind mainly) but also for energy efficiency. A growing number of peer-to-peer models expand participation to those normally excluded by cost or structural barriers. Partner with local businesses or non-profits to create or enable peer-to-peer shared renewable energy marketplaces. Stimulate the renewable energy market through local government purchasing power or by buying shared in local energy cooperatives. Create municipally owned renewable or district energy projects. Missing out on the opportunity Shared Energy presents to help cities transition to more renewable energy use and meet deep carbon reduction targets.